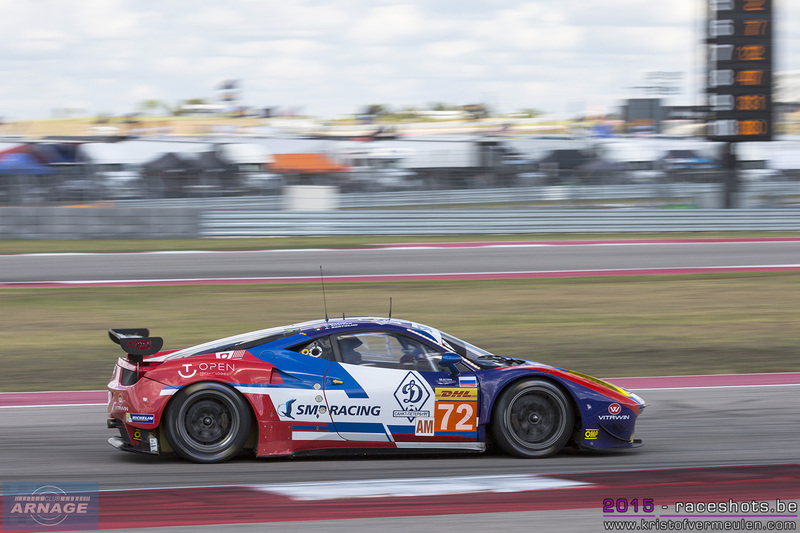 The 2015 World Endurance Championship season will come to and end tomorrow at the 6 hours of Bahrain. With still 8 titles to be decided, we're in for a thrilling season finale which should give us some fierce racing form start to finish. In LMP1 it's Porsche vs Audi, with the #17 Porsche crew (Webber/Hartley/Bernhard) has the edge over the #7 Audi (Lotterer/Tréluyer/Fässler) with their 4 consecutive wins since the Nürburgring. Audi already showed some good pace in the first 2 practice sessions and topped the timesheets at night practice yesterday, so they won't go down without a proper fight. To win the title though, Audi needs to win the race and hope for a DNF or major troubles for the Porsche. The #17 has an advantage of 12 points over the #7, having to finish at least fourth to win the 2015 drivers and teams titles. The Toyota's are way back in the championship and out of contention for the titles, already focussing on the 2016 season and celebrating Alex Wurz who's driving his last race this weekend. 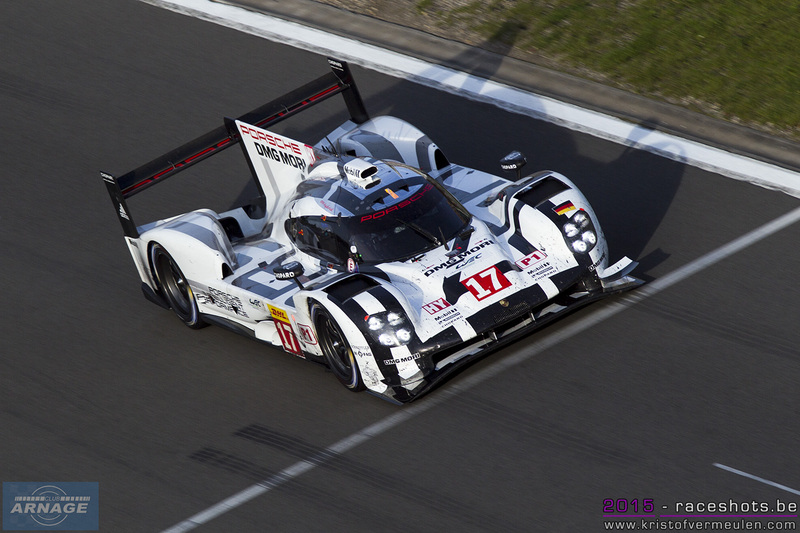 The manufacturer championship has already been secured by Porsche in Shangai earlier this month. In the privateer class, the #12 Rebellion Racing R-One AER already secured the title ahead of the #4 ByKolles CLM AER, and the sister Rebellion car. No Nick Heidfeld though at Rebellion this weekend, the German still recovering from a hand injury sustained at the last Formula E race. 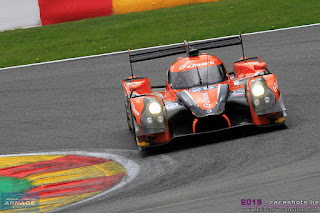 LMP2 saw some fierce competition during the whole season between the #26 G-Drive Racing Ligier Nissan of Roman Rusinov, Sam Bird and Julien Canal and the #47 KCMG Oreca05 Nissan driven by Matt Howson, Richard Bradley and occasionally Nick Tandy. The #26 has an advantage of 16 points to the #47 and needs to finish at least on fourth place to secure the title (or fifth if they secure pole position). This battle will go to the wire, with both title contenders and several other teams in LMP2 wanting to end the season on a high. Signatech Alpine took the win in Shangai and have already shown some steady pace during this weeks practice sessions, with Strakka Racing and Team Sard Morand eyeing a podium finish in Bahrein. AF Racing races its BR01 for the first time in the WEC, it will be interesting to see how their LMP2 compares to the full season WEC entries. The batlle for all 3 titles in GTE Pro will go between Porsche and Ferrari, the #91 Manthey Team Porsche holding a 14 point advantage over the #51 AF Corse Ferrari and 15 points compared to the #71 AF Corse Ferrari. 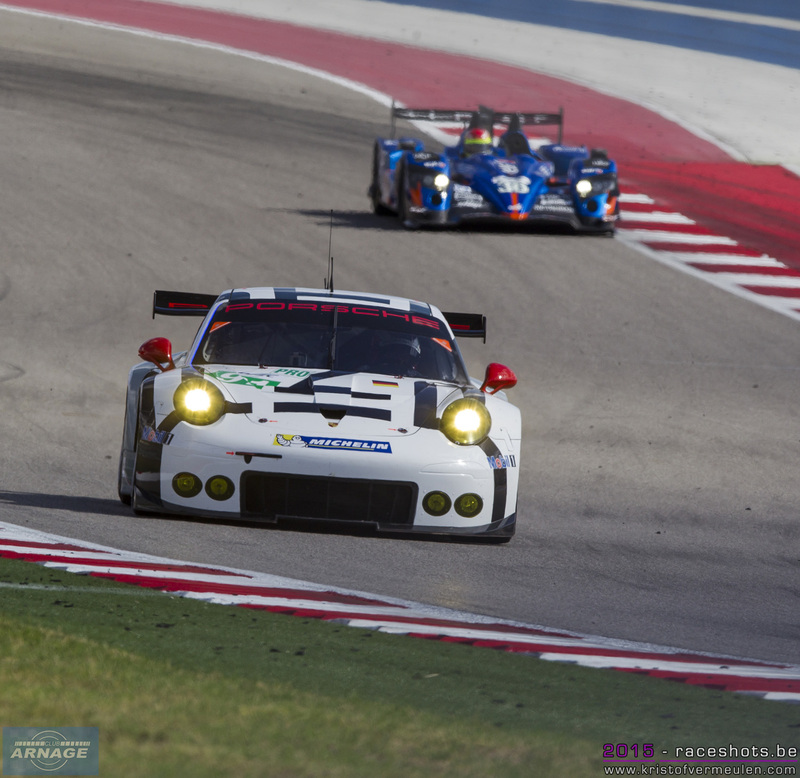 Porsche clinches the championship if they finish third or better. If they finish fourth and the #51 takes the win and pole position, both cars will be level on points and wins but the title will go to the Ferrari with 1 more second place scored through the season. Absent in Shangai due to BOP adjustments, the all Danish #95 Aston Martin is back in the class with another change in the air restrictor. If this gets the Astons back in the mix for a podium finish, and even a win, the title scenario can only become more interesting. In LMGTE, the #72 SMP Racing Ferrari 458 (Basov/Bertolini/Shaytar) has a comfortable advantage of 19 points to the #83 AF Corse Ferrari (Aguas/Collard/Perrodo). The SMP crew needs to come home in seventh (read : finish the race) to secure the title. AF Corse could clinch the title if they win and the the Russian Ferrari doesn't make it to the finish. No Patrick Dempsey in the #77 Proton Porsche this race, he's been replaced by Christian Ried. In the #88 Marco Mapelli takes Ried's place. With a change in BOP for the Aston Martins, they should be more competitive again in the class. The #50 Larbre Corvette C7 already showed strong pace in practice, if they don't run into trouble this race, this should be a podium contender tomorrow. The final WEC race of the season starts at 15:00 CET tomorrow and will be broadcasted live on MotorsTV, the WEC website and www.24h-lemans.com .